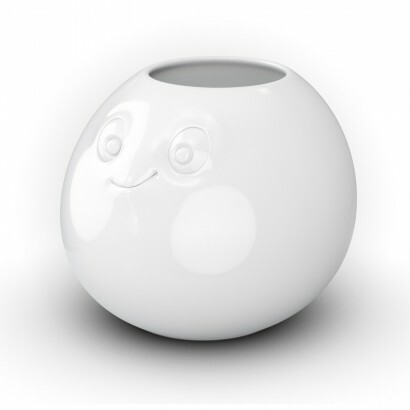 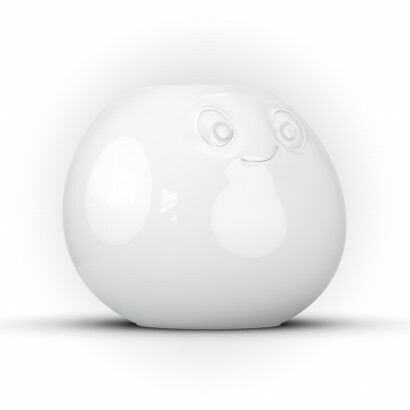 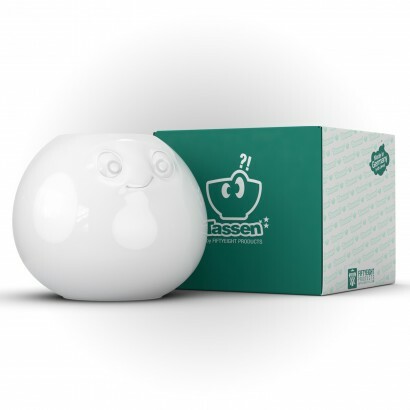 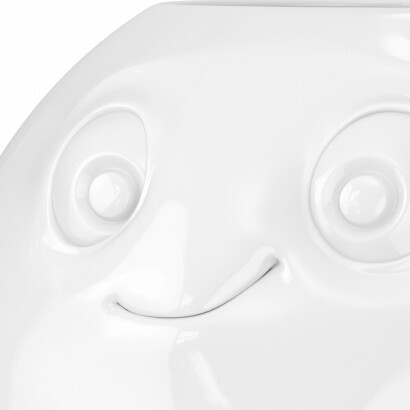 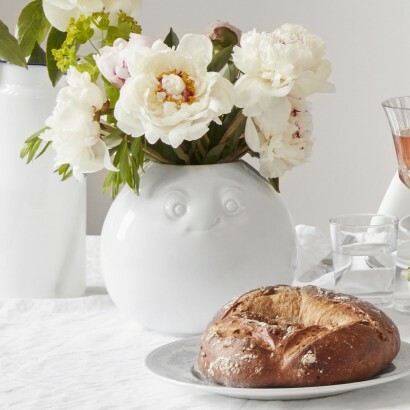 A sweet bell shaped vase with a look of pure amusement on her face, the Tassen Amused Vase smiles to herself dreamily. 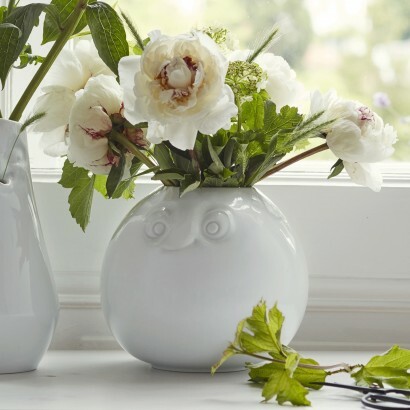 Made from high quality German porcelain, this charming vase is a constant source of joy to all who see it, whether she's holding flowers or not. 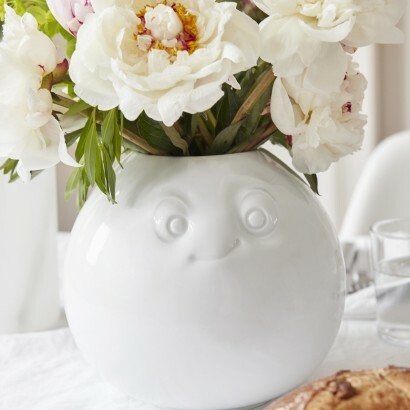 A fun addition to the Tassen range, this adorable vase is guaranteed to brighten your space with her sense of humour and her amused lop sided smile.